Kitchens, appliances and fitted furniture. Bespoke fitted furniture and appliance specialists. Design, supply and installation are all part of our service in Guernsey. Quality along with expertise and reputation. 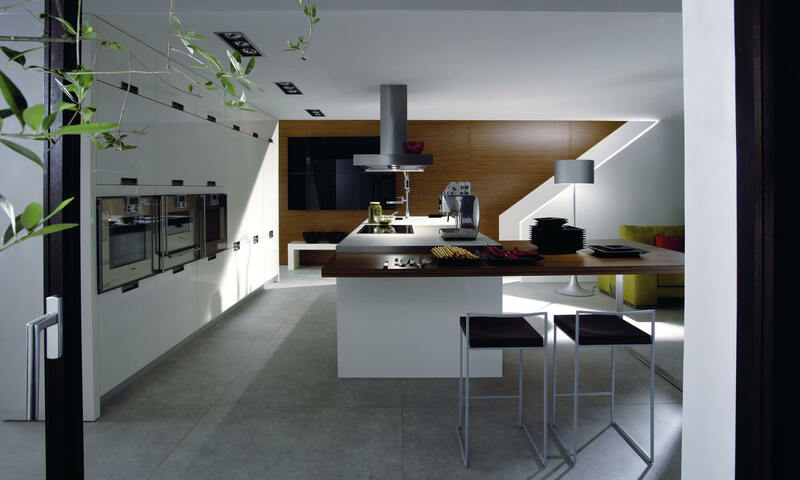 Design Interiors are main Guernsey agents for Miele, Siemens, Franke and Quooker. We are designers and suppliers of quality kitchens, bespoke fitted furniture, appliances and worktops. 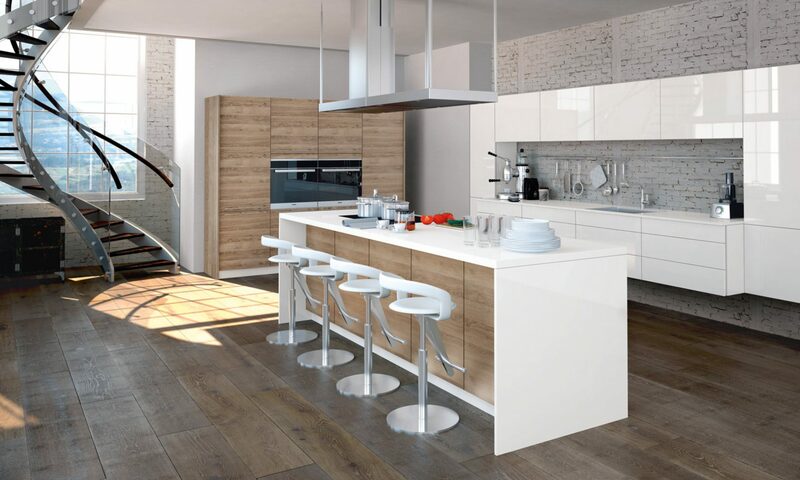 All tastes and styles of kitchen and interior design are catered for. 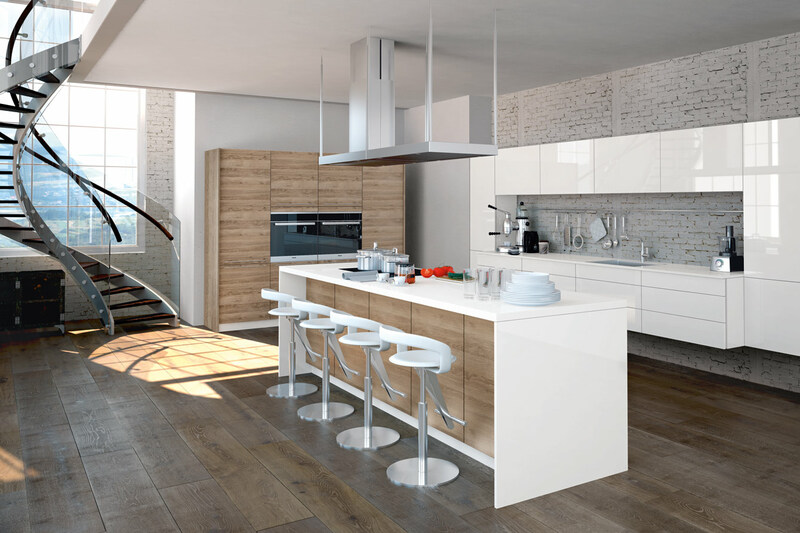 High gloss lacquered German contemporary designs, traditional wooden English bespoke units and well specified contract kitchens are all supplied. Finally for the luxurious touch, Corian, unique granites and quartz worktop installations are all a speciality. Whatever the direction of your project we can work with you and your budget. All kitchens feature the latest integrated appliances. Guernsey suppliers of kitchens, appliances and worktops. Firstly we know that every client is different. As is every room. Therefore our starting point is to ask for a “wish list” of your requirements or ideal features. Then using your architect’s plans or working from existing room dimensions we will produce drawings that show the proposed design. A picture really is worth a thousand words. So we use Computer Aided Design to produce realistic and interactive 3D drawings. 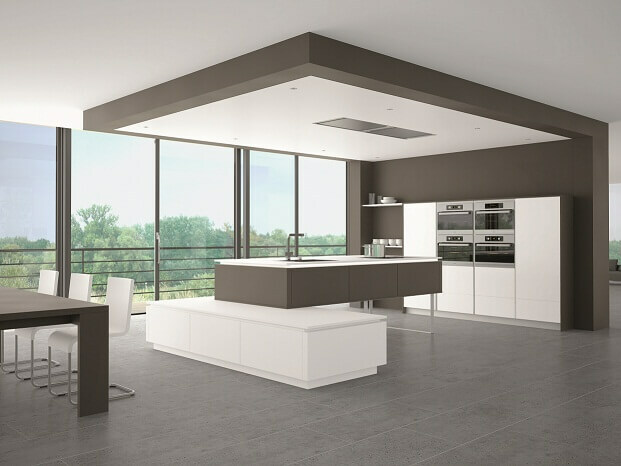 Our CAD system gives clients the opportunity to really visualise their new kitchen and also to experiment with the layout, colours and finishes. When you approve your design we will move on to the next stage. We will prepare a detailed but easy to read quotation. 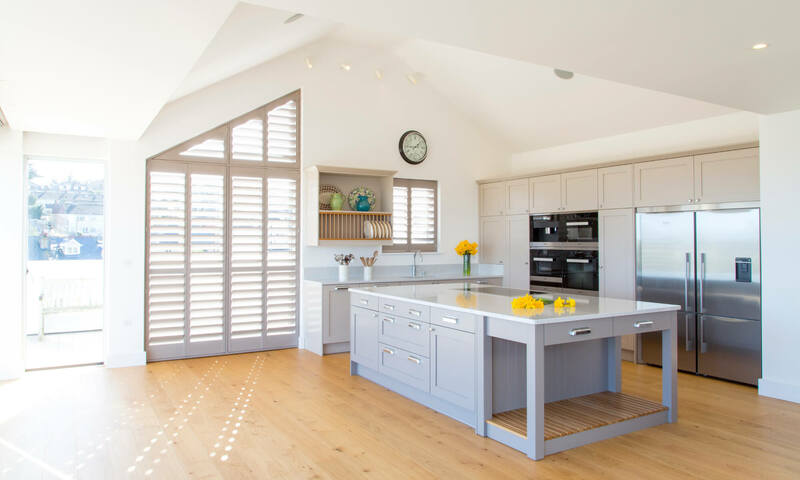 If our quote is accepted and your kitchen is part of a larger project we will then meet with your architect, builder and other trades at this stage as required. For a full kitchen order the time from deposit to installation can be as short as four weeks. However most orders are closer to eight for the units. All products have fixed lead times and there are further delivery time and fitting implications with some worktops. We can give guidance on everything early in the quoting stage. The lead time on kitchen appliances is much faster. If you are replacing a single appliance such as an oven, hob or fridge, please contact us for the expected delivery times. We are more than happy to offer our furniture and appliances on a supply only basis. However for most of our clients we also oversee the installation of the kitchen. Once again we are proactive on site, meeting all trades, professions and the client as needed. All this keeps the installation process running smoothly. We pride ourselves on offering straight forward advice. At all stages of the design, quoting and installation process. © 2019 Design Interiors Ltd - Guernsey Registered Company No. 49586.